Unique Calendars make Unique Gifts and Gift Ideas! * Want to give a Unique Calendar? Bet they don't have these calendars! like Birthday Gifts, Gifts for Men, Gifts for Women, Gag Gifts & more ! 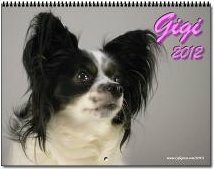 This is our Gigi Papillon Dog Calendar. She posed in different scenarios for different months. Click the calendar to see pages! See Her 3 outtakes are below! 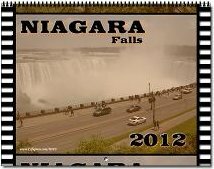 Niagara Falls is always a thrill! If you have been there, then you will appreciate this calendar! Click the calendar to see the pages! 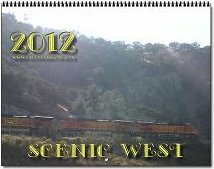 Here is a collection of images from western United States. Enjoy these breathtaking images all year long! Click the calendar to see the pages! 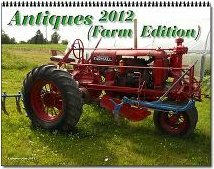 If you appreciate old equipment, this is the calendar for you! This is a collection of antique farm equipment. Click the calendar to see the pages! 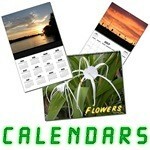 3DFXShop offers only special and very unique calendars that you cannot find anywhere else. or to show off to your friends! 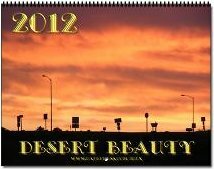 Stand out and get one of our One of a Kind, Custom, Unique Calendars today! 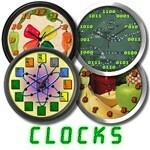 We offer One of a Kind, UniqueCalendars you can enjoy every day! 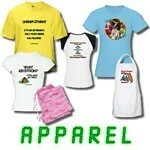 Safe and Secure Ordering through our Cafepress Shop! Flowers are truly festive! Add the beauty to your wall! 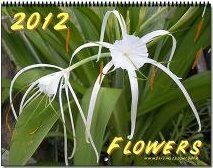 Here is a collection of flowers for a year! 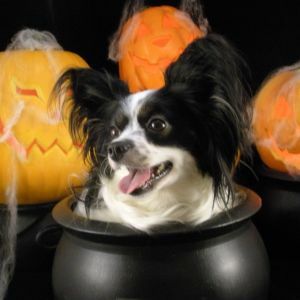 Click the calendar to see pages! The desert is unforgiving but beautiful at the same time. See the beauty all year long! Click the calendar to see the pages! 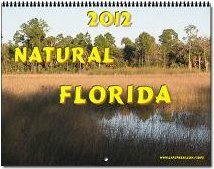 Here is a collection of images from wild Florida. Now you don't have to venture into the wild to get the pictures! We did it for you! Click the calendar to see the pages! This is our Special Large Edition! 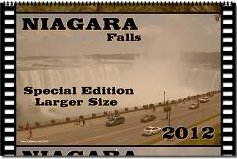 Niagara Falls is always a thrill! If you have been there, then you will appreciate this calendar! Click the calendar to see the pages! 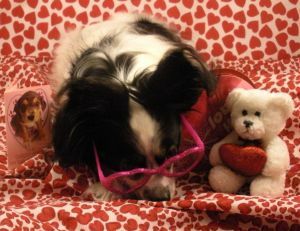 from my photo shoot from the last calendar that I posed for. Anyway, I hope you like them! 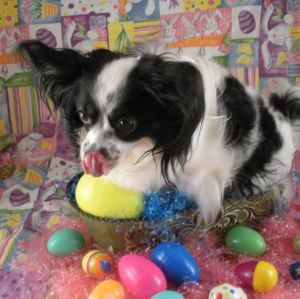 The photographer wouldn't wait for me to shine my nose! It was starting to get a bit hot under the collar if you know what I mean!. Ok, by now I was just plain tired! I was doing this for days trying to get the right pose!